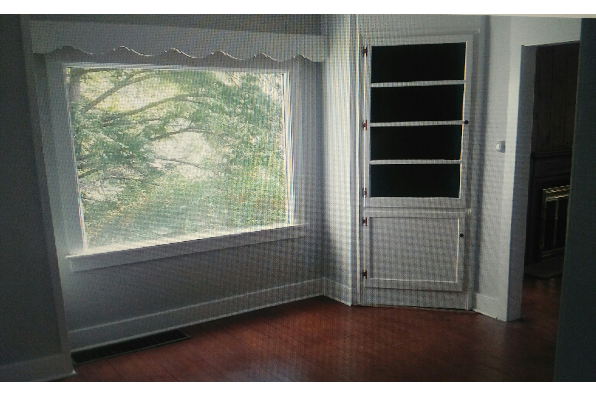 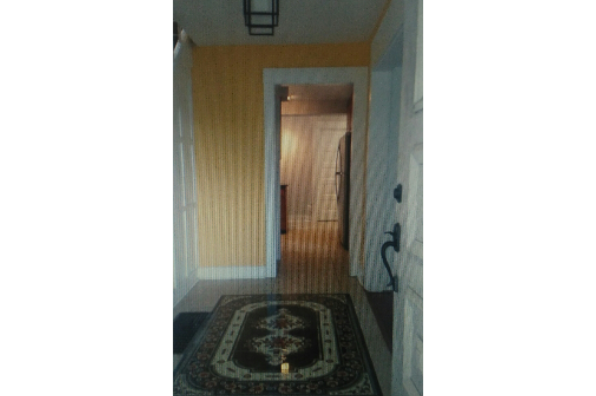 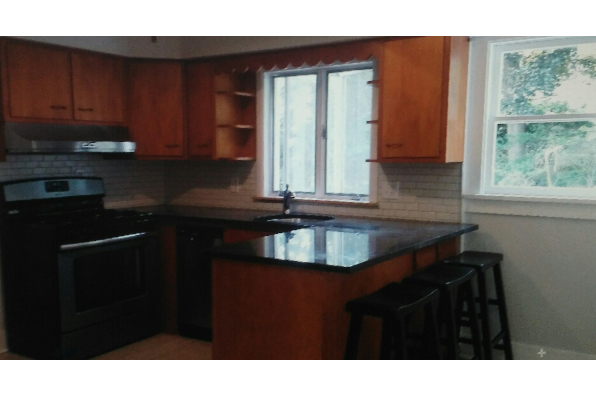 Renovated, beautiful, spacious 4bdrm/2ba home. 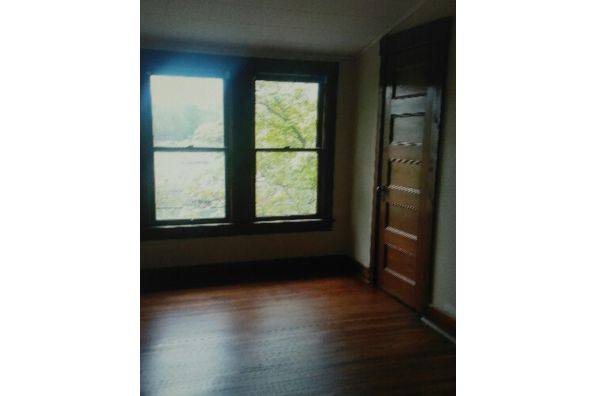 Walk to CU, Commons, Stewart & Falls Parks, buses. 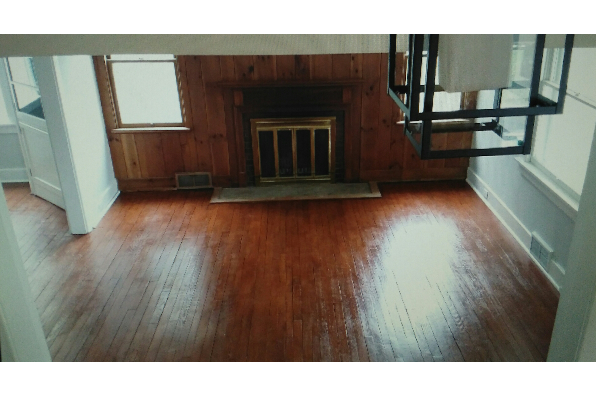 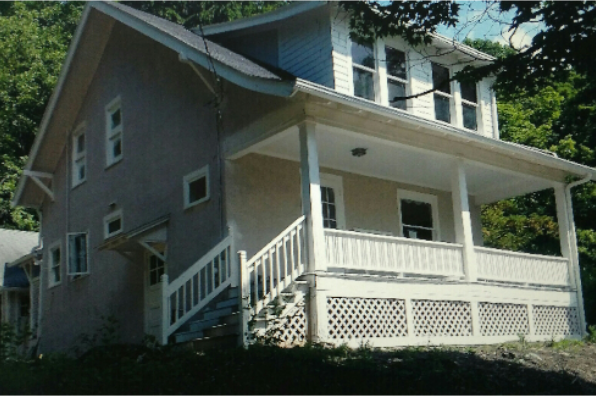 Located in Ithaca, NY, This great student rental features 4 bedrooms and 2 bathrooms.